The Rev. 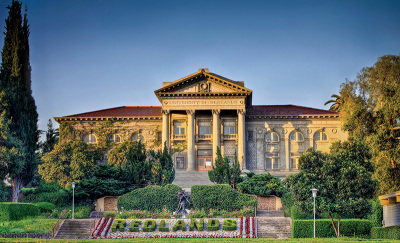 Dr. Jim McDonald, president of the Seminary, stated in a recent open letter that the Seminary and Redlands signed onto an Agreement in Principle back in February, with the finalization of the merger being hammered out over the next few months. “We are very excited about the opportunities this new relationship creates for students from all walks of life,” wrote McDonald. “Embedding within a larger university is a proven model for seminaries to thrive, and this partnership allows SFTS to preserve its time-honored mission and identity,” said McDonald. The Christian Post reached out to Presbyterian Church (USA) on Tuesday for more information. However, a PC(USA) spokesperson replied that it was “too early in the process” to comment. 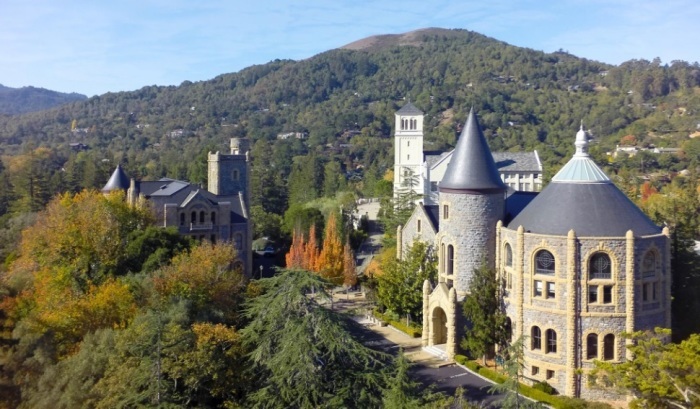 According to an FAQ on their website, the Seminary will still hold classes at their current campus in San Anselmo, though Redlands courses will likely be introduced to the location. The Seminary has approximately 225 enrolled students pursuing masters or doctorates who will be able to complete their programs, according to Presbyterian News Service. However, the Seminary will be cutting its staff, with McDonald telling PNS that he is planning to officially step down as seminary president sometime in the summer. “As with any structural merger of this nature, there will eventually be a process of careful evaluation of staffing needs for the newly merged organization,” he added. Seminary programs such as the Center for Innovation in Ministry, the Shaw Chaplaincy Institute for Spiritual Care and Compassionate Leadership, and the Applied Wisdom Institute will continue to be offered. The Seminary will also retain its affiliation with the Graduate Theological Union, which is a Bay Area consortium of Protestant and Catholic schools. University of Redlands President Ralph W. Kuncl told CP in an interview on Tuesday that the acquisition of the Seminary will create the seventh Redlands in the Bay Area. “Acquisitions are becoming commonplace in higher education as institutions – especially small to mid-size private liberal arts institutions – seek to mitigate the threats of a shrinking student pool, rising costs such as healthcare and student services, regulatory burdens, and other challenges,” explained Kuncl. A previous version of this story misreported SFTS enrollment. It is 225, not 160.